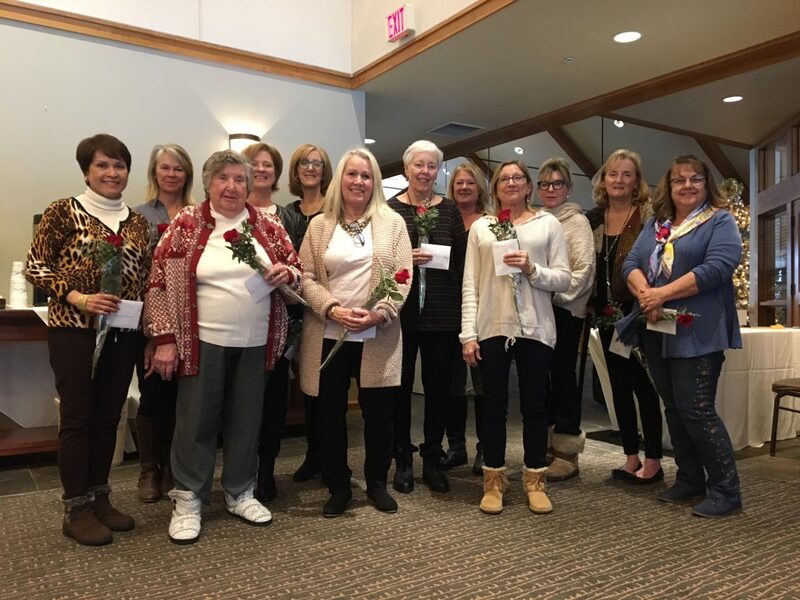 25 Years as a Chapter! 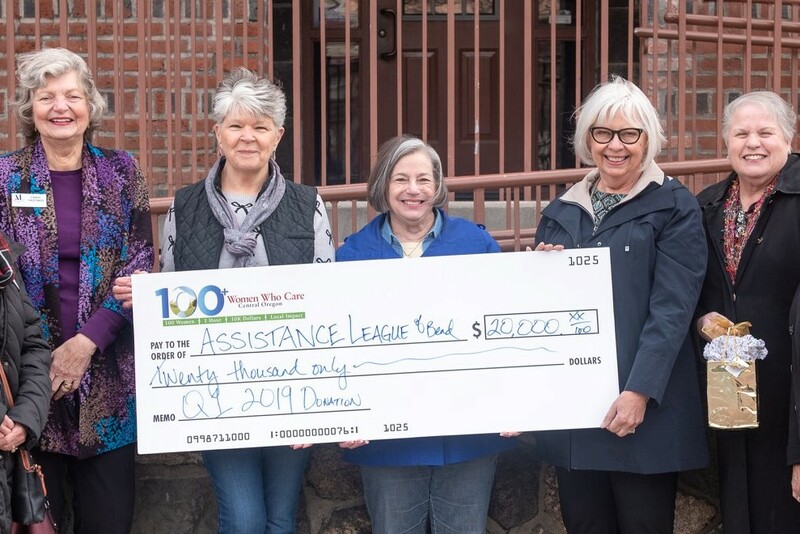 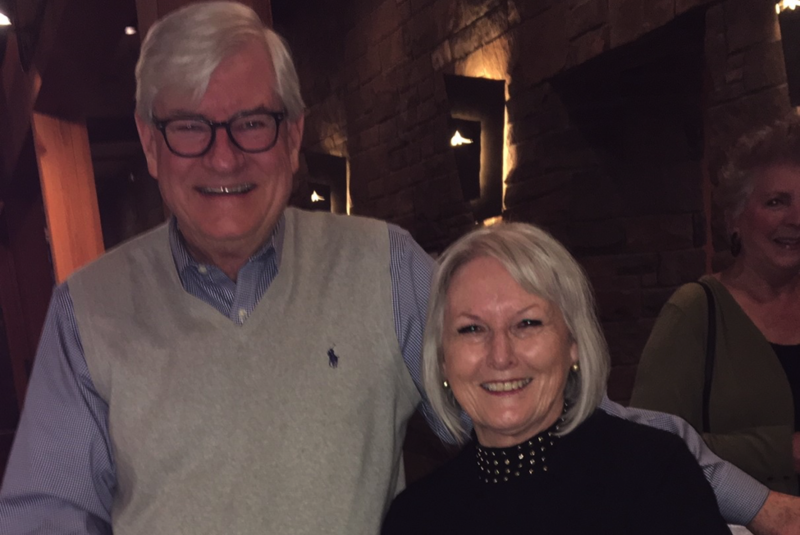 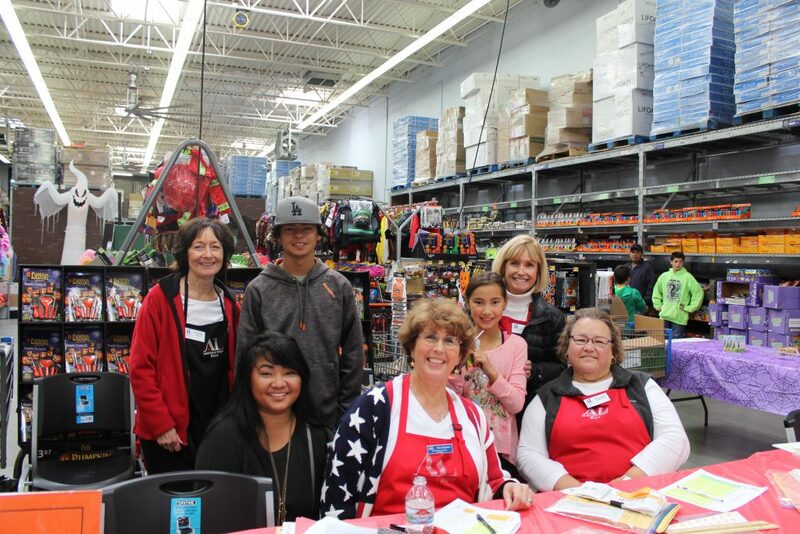 Joan Craig, Grant Chairman for Assistance League of Bend accepted a check in the amount of $2,000 from Washington Federal Savings and Loan for use in the Operation School Bell Program. 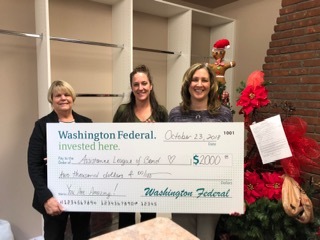 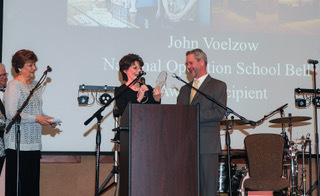 Lenka Moor and Rea Hrivanek of Washington Federal presented the check to Joan.